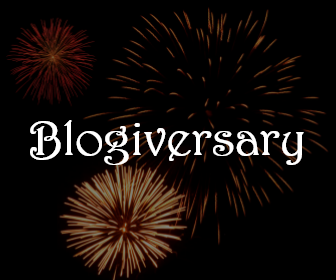 Does anyone actually celebrate a blogiversary after the first? Maybe not, but I will just mention that today is the 14th Blogiversary of Secret Tenerife. At that time I'd been living in Tenerife for almost 12 years and had translated and reported for most of the English language newspapers and magazines on the island. This blog, I felt, therefore was a natural progression of the work I had already done. Of the 16 years spent on the island, almost half of that time I was living and working in the south and slightly over half was in the far north west of the island, in the breathtakingly beautiful El Palmar valley. This amazing experience allowed me to live amongst and learn from local people who maintained their old cultures and ways of life (none of whom spoke any English.) 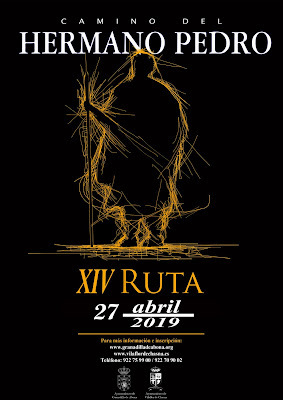 I now have over a quarter of a century's worth of experience of researching and translating information about the island, it's people, customs, fiestas, history, events. Just so you know this blog isn't run by some fly-by-night who's never been to the island!